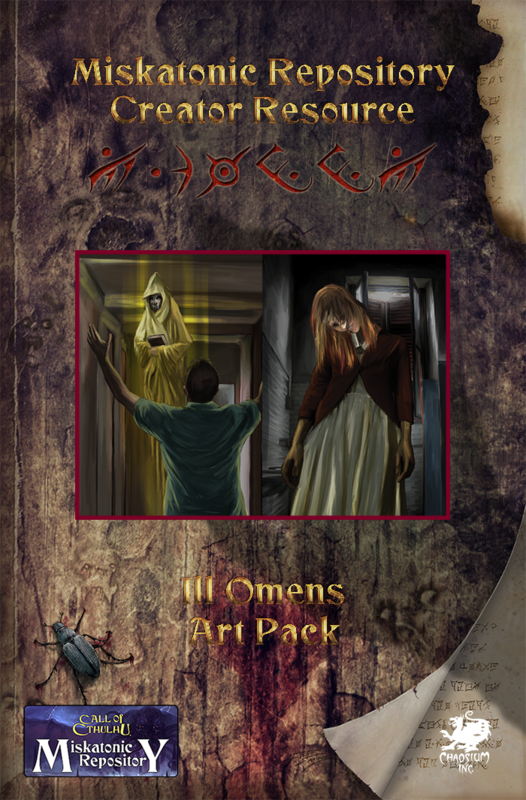 The Ill-Omens Art Pack contains 46 illustrations, each an inspiration for all manner of odd, calamitous, or dire situations for players to find themselves in. Art by Marco Monte. Note: If you use an image from this Art Pack in your own Miskatonic Repository content, please credit the artist, Marco Monte.